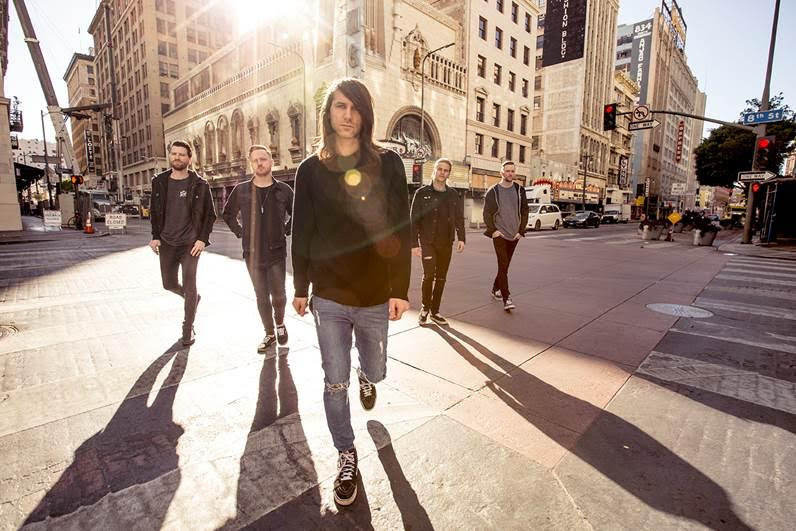 Today, Jared sits down with Beau Bokan, lead vocalist for metalcore band Blessthefall. Jared and Beau discuss the band's new album, Hard Feelings (out TODAY via Rise Records), making the transition to Rise Records, what it's like touring in a bus versus touring in a van, and the inspiration behind the new material on Hard Feelings. For more information and music from Blessthefall, you can visit the band's website (www.blessthefallmusic.com), like them on Facebook (www.facebook.com/blessthefall), and follow them on Twitter (@Blessthefall).